California offers a whole lot of opportunity especially for young families who would like to experience a different environment, where a fabulous range of natural beauty is in abundance, there are great universities, diverse employment opportunities that offer high salaries, and home value remains high. It may seem that with a high standard of living it will be impossible to stay in an affordable place in California. In fact, there are several locations where you can find one, including in these 25 cities. 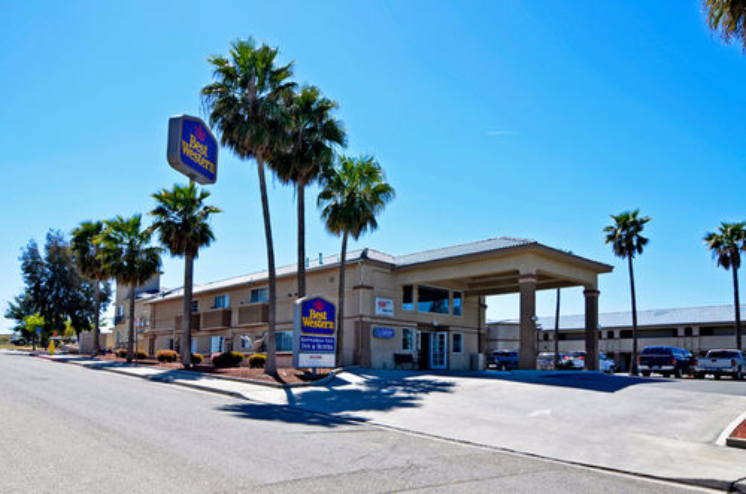 With a score of 95 for the cost of living compared to the average in other city’s in California which is 100 to 135, Avenal in Kingston is an affordable place to stay in. You will enjoy every amenity within the city, including several parks and its local sports complex.